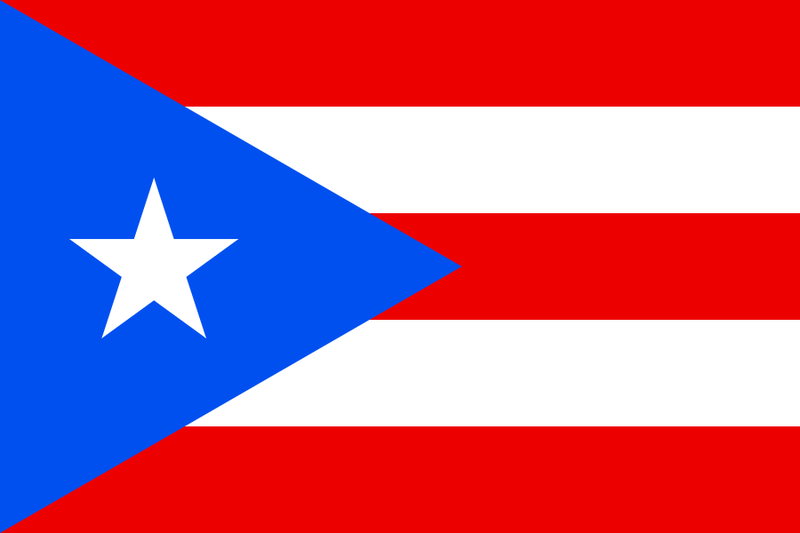 Puerto Rico, officially the Commonwealth of Puerto Rico, is a United States territory located in the northeastern Caribbean, east of the Dominican Republic, and west of both the United States Virgin Islands and the British Virgin Islands. PUERTO RICO DROPS ENGLISH IN TEACHING; Education Head Orders All the Elementary School Courses Given in Spanish. TESOL Certification for Teaching English to Speakers of other Languages in Puerto Rico.